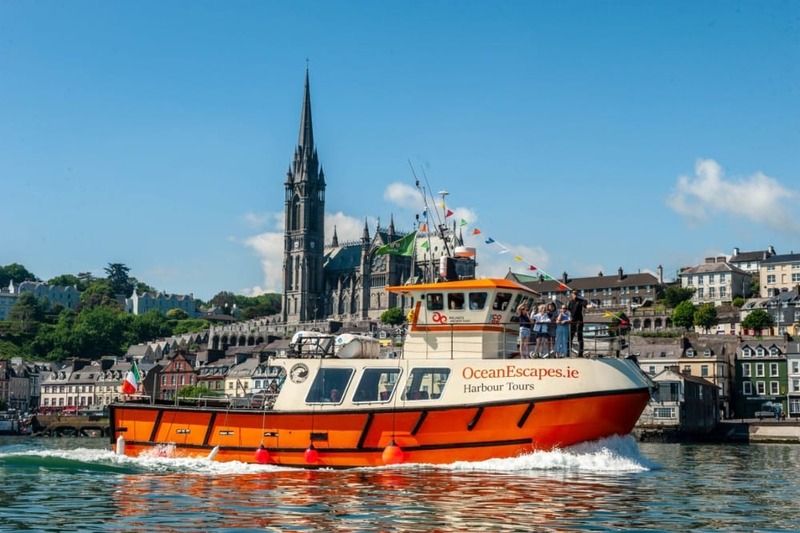 Ocean Escapes was founded in 2015 to provide Cork with the best tour company possible. 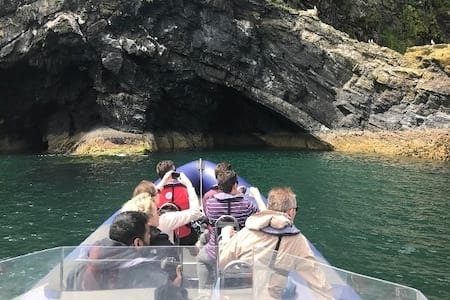 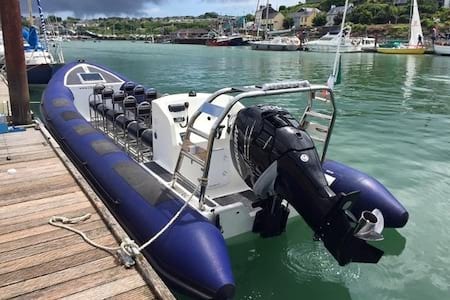 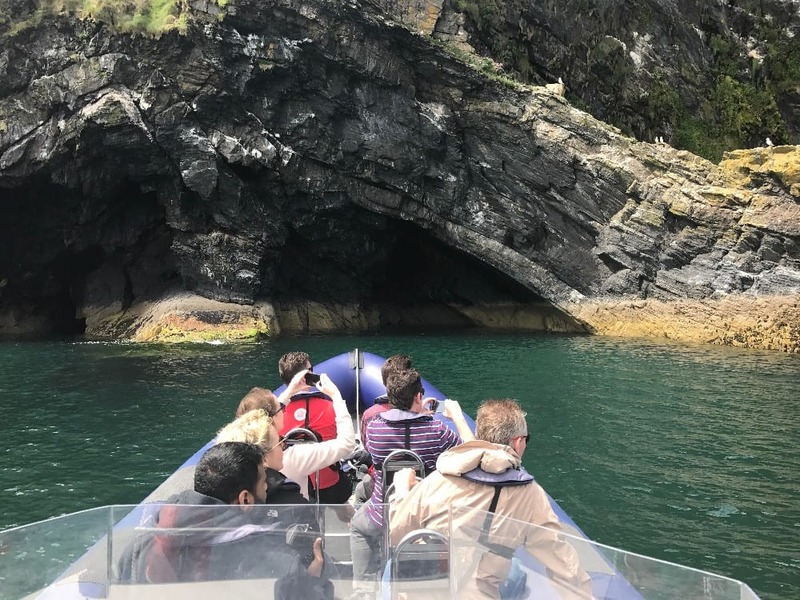 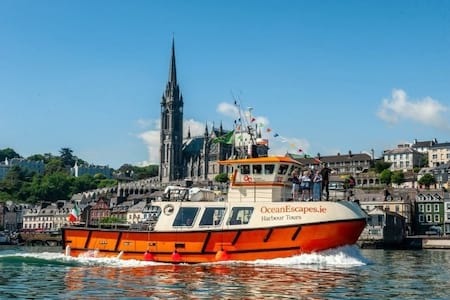 The company operates private, public and corporate trips from multiple parts of Cork from April until September each year. 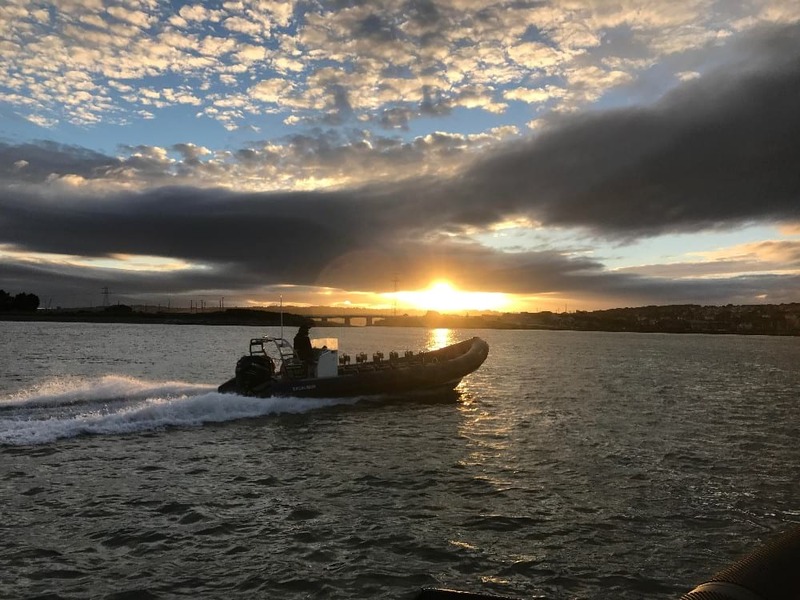 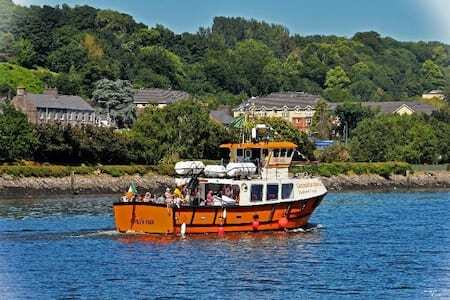 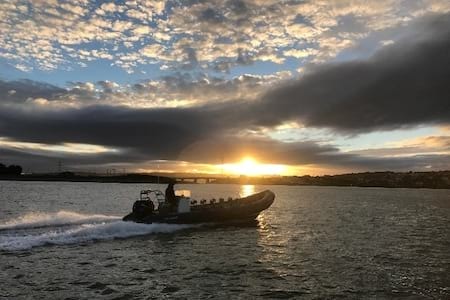 Cool Running Events has partnered with Ocean Escapes, providing an opportunity for the company to develop the tourism opportunities surrounding Cork harbour. 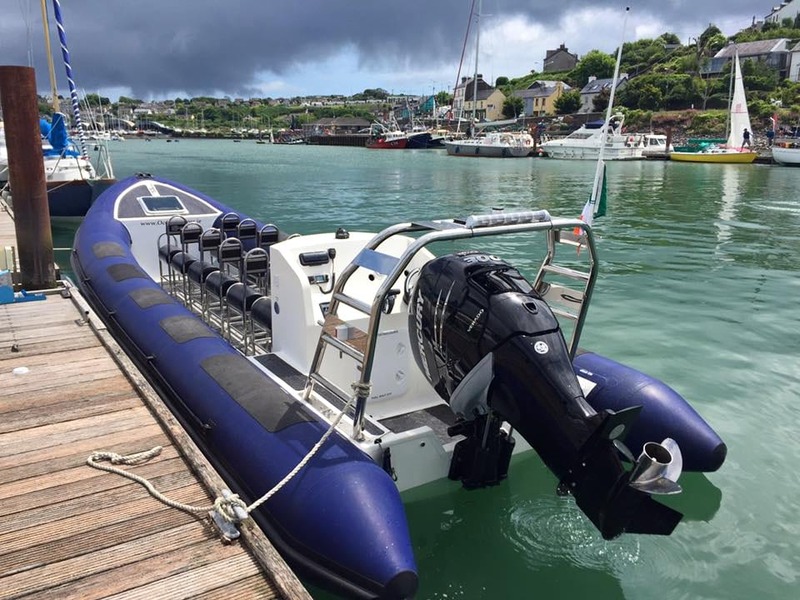 For more information about Ocean Escapes, click here. 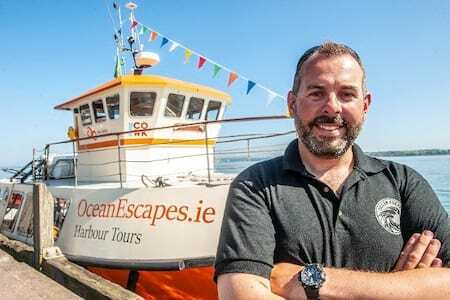 In 2018, Ocean Escapes was nomintated for Cork Business of the Year and recently, was featured on RTE’s Nationwide programme telling founder Andrew O’Riordan’s remarkable story.